Exercise is generally known to keep a person trim and in shape. There are many perks of exercise, one of which is to help detoxify the body. Detoxification is the process of removing toxins from the body. The toxins do not have to come from harmful substances such as drugs or alcohol. We can pick them up inadvertently through environmental pollution or through chemicals in the foods we eat. Physical activity hastens the body’s detoxification process. It keeps the body moving and speeds up the circulation of the blood. The body’s normal response when a person engages in exercise is to take in more oxygen. Oxygen helps the cells perform their proper functions, including toxin removal. Any form of activity that makes you sweat enhances detoxification. Length and consistency are vital for the exercise to be effective in the purifying process. Jogging is a great option for people with an average or low level of physical fitness. Even a person who is exercising for the first time can engage in jogging. Jogging does not require expensive equipment. All you need is a good pair of running shoes and some comfortable, lightweight clothing. Jogging several times a week for at least 30 minutes can help significantly in ridding the body of accumulated toxins. Boosts cardiovascular health – Your heart and lungs will be stronger when you jog regularly. Prevents or delays the onset of type-2 diabetes – A sedentary lifestyle increases the risk of this illness, but regular physical activity minimizes risk. 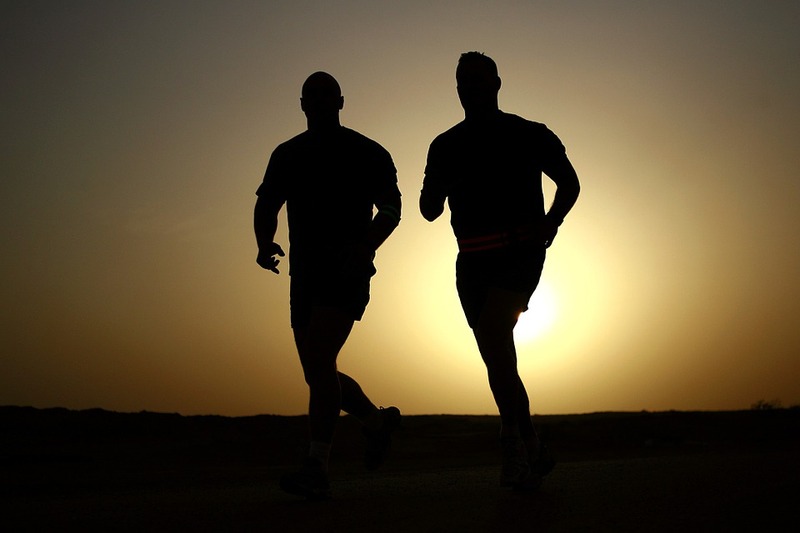 Improves mental fitness – Jogging benefits the mind as well as the body. It releases feel-good hormones called endorphins that elevate mood. Fights stress – The tension of daily life will be forgotten as you focus on your stride and the world around you while jogging. Enhance your body’s detoxification processes by exercising and taking Pure Detox products that can rid the body of accumulated toxins. Our 24-hour detox drinks are effective for people of all different body types and toxin levels.